NY to add drone fleet to police force » UAV DACH e.V. New York Gov. 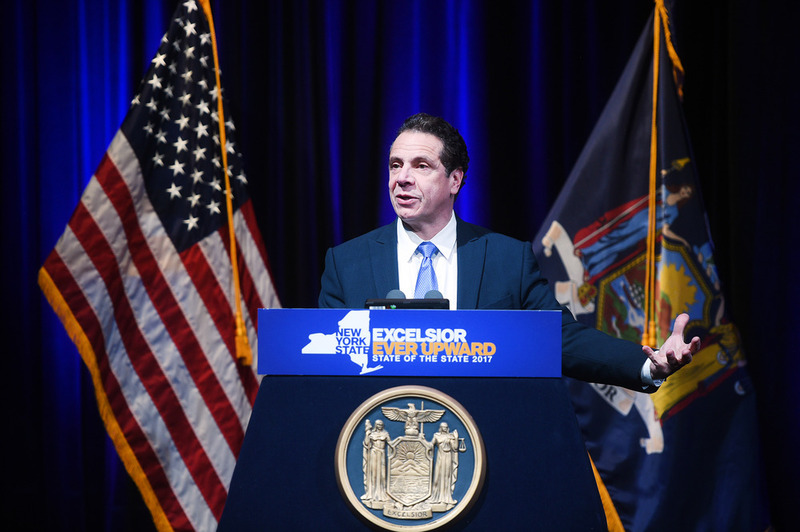 Andrew M. Cuomo has announced the launch of the new State Police Unmanned Aerial System program, which will be used to support law enforcement missions, including disaster response and traffic safety. The first four State Police aerial drones will be put into service this month in Troop A, which serves eight counties in Western New York, Troop D, which serves seven counties in the Central New York region, Troop F, which serves five southern counties west of the Hudson River, and Troop G, which serves ten counties in the capital region. By April 2018, an additional 14 aerial drones will be deployed throughout the state. The State Police will use unmanned aerial system technologies for law enforcement and public safety missions, taking advantage of the flexibility and efficiencies that aerial drones provide. Acquiring and operating the systems provide a significant cost savings over manned aircraft, and will be deployed in multiple locations across the state, reducing response times and making operations more efficient and cost-effective. The aerial drones can also be used in dangerous situations and environments, including natural disasters, keeping state troopers out of harm’s way. 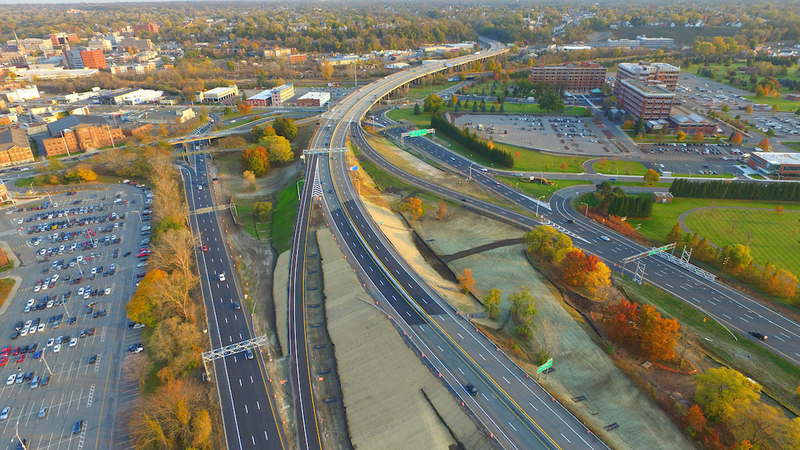 The UAS can document and help reconstruct serious motor vehicle crashes in less time than with current methods, resulting in shorter road closures, lessening the impact on motorists. Investigators will also use the aerial drones to document and photograph crime scenes. State Police members who will operate the UAV’s will be FAA certified and undergo 32 hours of hands-on training with the systems. The New York State Trooper Foundation is donating 16 of the aerial drone systems to the State Police. The Foundation was established to assist the State Police in its public service mission, by forging partnerships between the State Police and the private sector to advance training, safety education, special public and professional services and programs, in addition to police technology. Beitrag im Original auf http://theuasmagazine.com/articles/1804/ny-to-add-drone-fleet-to-police-force, mit freundlicher Genehmigung von The UAS Magazine automatisch importiert, Original in englischer Sprache.